SEO strategy. You’ve heard of it. You know that your business needs it. But, you aren’t entirely sure what it is. If you are a business owner, you probably aren’t an SEO expert. And there’s nothing wrong with that. It’s not your job to know all of the in’s and out’s of SEO. It’s a complicated topic, and you have other responsibilities to manage and take care of. But, if you’re a business owner, it is your job to either outsource or hire someone to manage your SEO. SEO strategy must be a part of your business, and it’s your job to ensure that the task is executed and managed by a competent partner. To hire that partner, you must know at least a simplified SEO strategy, so that you can find the right fit for what you need. To help you get the foundational information you need to hire and manage an SEO partner for your business, we’ve put together this SEO strategy simplified guide for business owners. First thing first. What is SEO? SEO stands for search engine optimization and best marketing for local businesses. It’s a series of digital marketing strategies that businesses use to help them show up on search engine results pages (SERPs). Sometimes referred to as search engine marketing, it helps a brand’s website appear as a top result when customers search for terms related to the business. Organic SEO helps a website appear naturally on SERPs. The strategies optimize a website so search engines prioritize its pages and show them as top search results. Paid Search is when a website pays to appear on SERPs. Instead of sending signals that encourage a search engine to show a webpage as a top result, a business pays to appear at the top of a SERP. Organic and paid strategies are different and provide different results, but neither is necessarily better or worse than the other. Both have unique benefits, and business should choose which, or both, to use based on their goals. What Are the Main Components of Organic SEO Strategy? SEO is a loaded term. It includes dozens of strategies and concepts. You don’t need to learn all of the individual tactics that go into creating an SEO plan. But, you should be well versed in understanding the main components of SEO Strategy Simplified. These are the four areas that are most important to building a strong, organic SEO strategy. It should be no surprise that the actual content on your site is a major factor for your SEO strategy. Every page on your site potentially sends signals to search engines that help them understand and rank your site. Copy, images, and links all send signals to search engines that either boost or decrease your ability to rank. The content provides context to search engines so they know what your page is about and can associate it with search terms and phrases. The more fresh, relevant, high-quality, and optimized content you have, the better your chances at showing on SERPs. A partner should create a plan with a content strategy for regularly publishing posts on your site as well as a system for optimizing each page with targeted SEO keywords so search engines can recognize and rank your site. Along with content, links are one of the biggest factors of SEO strategy. 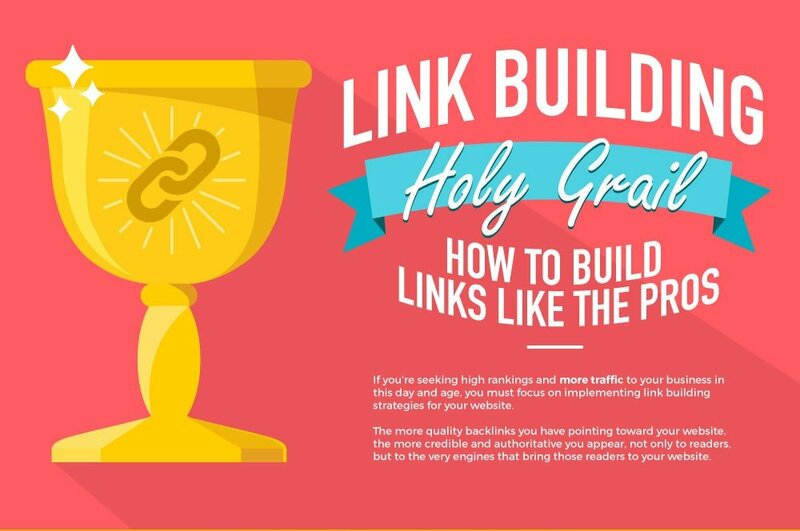 While links that exist on your site are important, the most important links are the ones that exist on other sites and point to your website. Websites that have the highest rankings often have numerous high-quality sites that link to them. Search engines see each link as a recommendation for a site. If another site links to your site, it looks like a good resource so it gets higher rankings. Search engines understand that when people search, they want to see results for businesses that are located near them. For example, if a person searches for “burger restaurant,” they don’t want to see the best burger restaurant websites in the country, they want to see the burger restaurants near them. So, search engines prioritize pages based on proximity to searchers. For your website to show to nearby searchers, you must have a local SEO strategy. When talking to potential partners, as them if they have a plan for submitting your site to directories and optimizing for local SEO so you can tap into this valuable search strategy. The most complicated elements of SEO are the strategies that relate to technical SEO. Technical SEO tactics are the behind-the-scenes strategies that speak the language of the search robots. These tactics send search engines signals telling them that a site is properly programmed, optimized, and structured. What Else Do I Need to Know About SEO Strategy? As you talk to potential SEO partners, there are a few more things you should know. SEO is always changing. While many of the main components of SEO will remain the same, SEO strategies are always changing. As search engines continue to update and revise their algorithms, search marketers must adjust too. So don’t expect your strategy to stay exactly the same over the years. There are no guarantees. 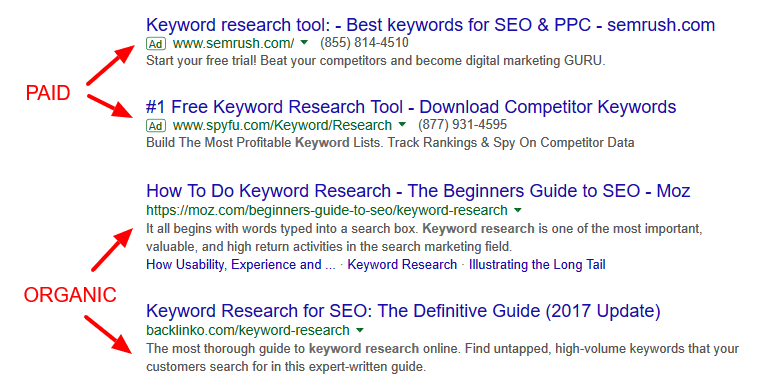 Search marketers have done a great job at figuring out what works in SEO. But, there are no guides that say exactly what works and will always produce results. Search engines offer best practices for ranking, but they offer no guarantees for what will work — so don’t expect a marketer to offer a guaranty either. Developing organic SEO takes time. There are millions of websites competing for top spots in SERPs, so don’t expect your page to skyrocket to the top as soon as you launch. Boosting your search rankings takes time. It may even take years for your site to become an authority in your space, so be patient and consider using paid search as you grow your organic SEO. SEO is not a one-time marketing strategy. SEO is not a strategy that you embrace when you start your business and then later forget about it. For your plan to create real, lasting results, it must be an ongoing strategy that is a permanent part of your marketing plans. This post offers a broad introduction to SEO strategy so you can feel more confident and educated as you go into a meeting with a potential partner. If you want to get even more information about SEO basics, download our free SEO checklist for more details. Or, contact us today to see how we can help you boost both your organic SEO and paid search performance.